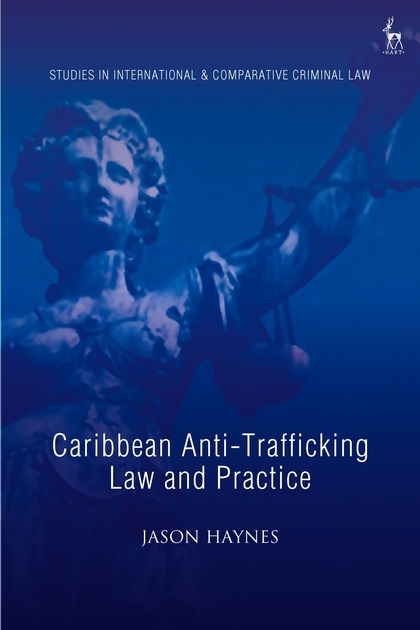 This monograph investigates the International, European and Commonwealth Caribbean approaches to human trafficking from an Analytical Eclectic perspective. It presents a compelling, empirically based argument that although there is currently a panoply of measures aimed at preventing human trafficking, prosecuting offenders and protecting trafficked victims in both Europe and the Commonwealth Caribbean, these measures have in practice been fraught with a number of challenges, whether of a normative, institutional or individual nature. The continued existence of these challenges strongly suggests that there exists a 'disconnect' between anti-trafficking law and practice which is not peculiar to small-island developing States since they also extend to developed States, including the United Kingdom. Although these challenges are not insurmountable, this monograph advances the argument that sustained social, economic, political and legal commitments are both necessary and desirable, and that without such commitments, only pyrrhic victories would be won in the fight to eradicate the scourge of the twenty-first century. Given the importance of the issue of human trafficking and its inescapable impact on victims, families, communities, nations, regions and the international community as a whole, this monograph will serve as an important resource for policy makers, scholars, students and practitioners actively working in this increasingly dynamic area of law. Jason Haynes is Senior Legal Officer, British High Commission, Bridgetown, Barbados and former Lecturer in Law, University of the West Indies, Mona Campus, Jamaica.